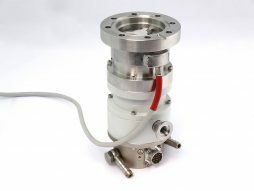 Pfeiffer Balzers TPH-240 turbomolecular high vacuum pump with DN100ISO-K flange and DN25KF foreline flange. Model code: PMP01320/B. Pump is fully refurbished with original OEM parts and offers as new performance. Refurbished Balzers Pfeiffer TPH180H (TPH-180-H) turbomolecular pump with DN100ISO-K high vacuum flange and Dn25KF foreline flange. This pump has been fully factory refurbished and tested. Available from stock. 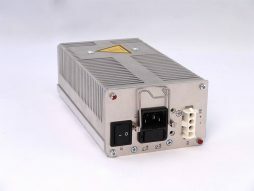 Pump is shown with optional TCP controller. Pump model: PMP01573. 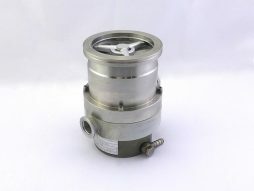 Pfeiffer Balzers TPU-062 turbomolecular high vacuum pump with DN63CF flange and DN16KF foreline flange. Model code: PMP02120. 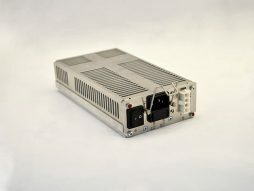 Pump is fully refurbished with original OEM parts and offers as new performance. 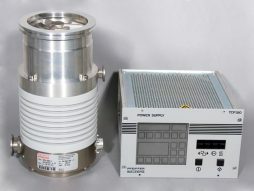 Pfeiffer Balzers TPU-170 turbomolecular high vacuum pump with DN100CF flange and DN25KF foreline flange. Model code: PMP01210. 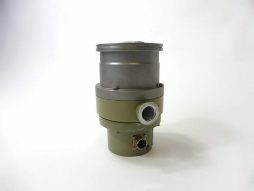 Pump is fully refurbished with original OEM parts and offers as new performance.